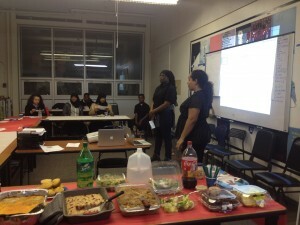 The Workshop School » Texting and Mac-n-Cheese: Not just your regular PTA! The Home School Alliance held its monthly meeting on December 10, 2015. A guardian in November requested that a student teach the parents more about texting because he was confused by his student’s text messages. 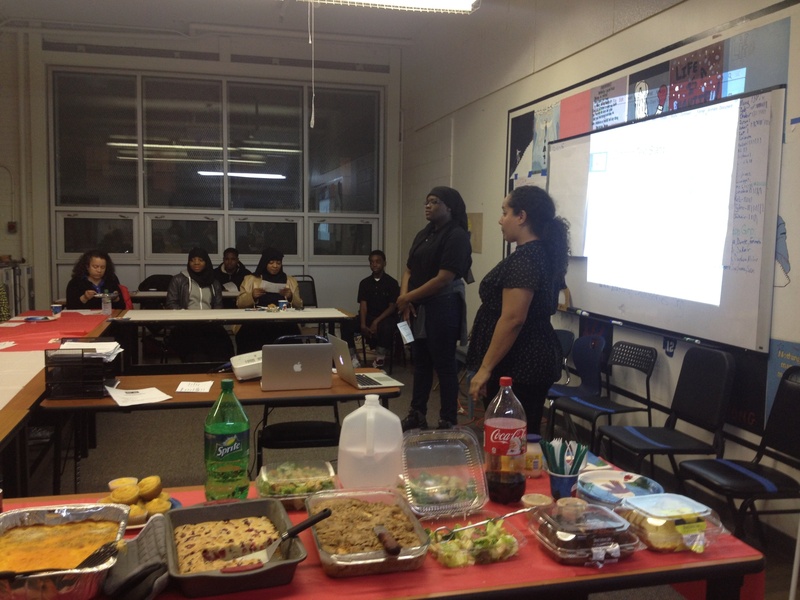 A freshman volunteered to teach the entire HSA about texting, along with her advisor Ms. Clark. Laughs and questions filled the audience as everyone learned more about abbreviations such as “OMW” and “NP.” Everyone enjoyed the presentation as they feasted on a holiday potluck. The HSA looks forward to its next meeting on Thursday, January 11th at 5:45.